Looking for a solution for your roller issues? 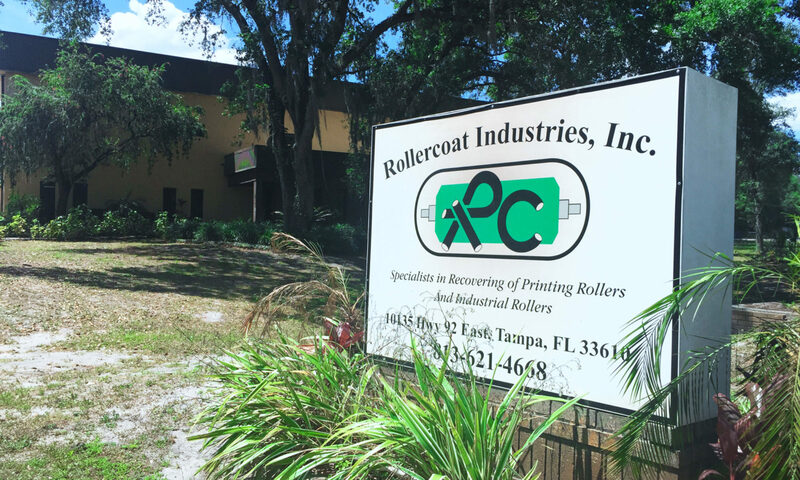 Look no further than Rollercoat Industries. Since our humble beginning pouring rollers in our owner’s backyard, we’ve positioned ourselves as a leader in the industry. Use the menu above to take a look around and see how Rollercoat can help you.